Our Superior Service and Dedication to the Relationship with our Customers cannot be matched. Let us show you today! Carbon Steel, Stainless Steel, Aluminum, Cast Iron, Cast Aluminum, Titanium, 4130, 4140 and other exotic alloys. We currently house eleven welding stations to accommodate just about any welding need you may have. ** If we do not hold a certification you are looking for, we can qualify our welding technicians to your specific requirements. 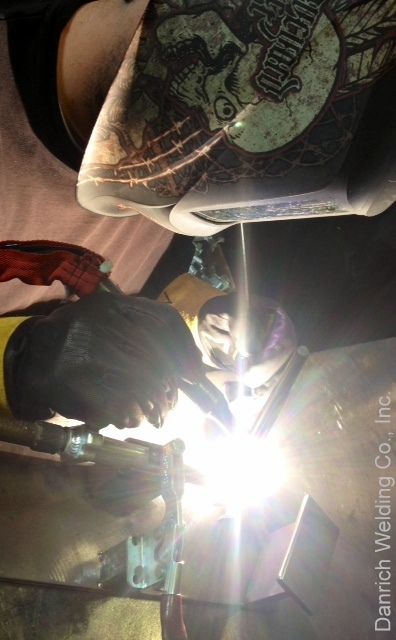 MIL-STD-278D Weld procedures and qualifications per MIL-STD-248B. 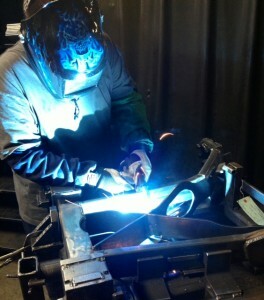 ASME section IX qualifications may be used with prior approval.